Juguetes Joal S.L. 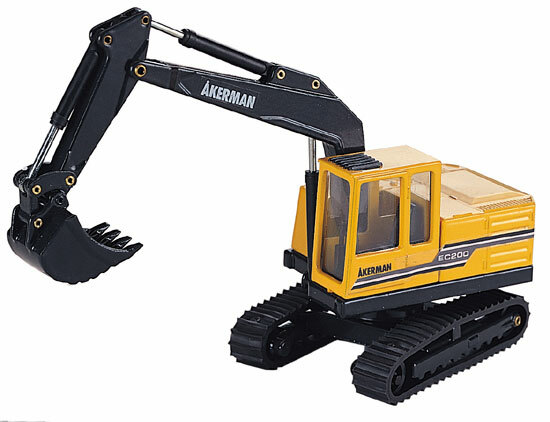 is a company with more than 50 years tradition in the toy industry. Nowadays our 12,000 m2 facilities have the latest technology in production systems and specialized human assets. We specialize in scale metal miniatures, something that has made our brand to become known worldwide. 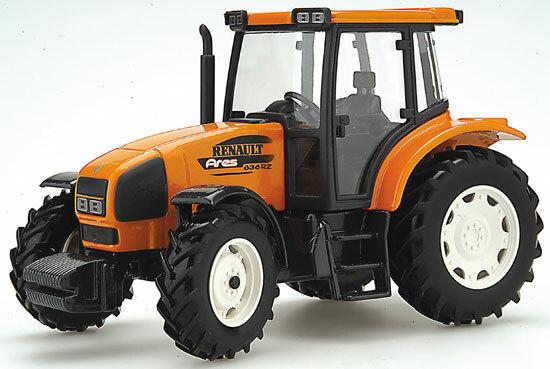 Our scale replicas of the most prestigious brands for agricultural machinery, public works, etc. 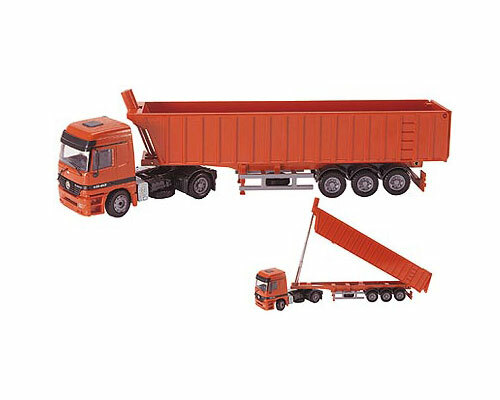 have the licenses of their manufacturers and are made with casting, injection and powder coating materials, meeting the regulations on toy safety and non-toxicity. The quality, high mobility and fidelity to the originals are their best qualities. Our large stock ensures an effective and fast delivering. Each year, our new products make that more people start the hobby of collecting and the most-experienced collectors to enjoy much more. Normativa de seguridad en el juguete para todos nuestros artículos. Zamack casting with margins from 20 tones to 120 tones. Plastic injection of small and medium-sized parts. Powder coating of small and medium-sized parts.